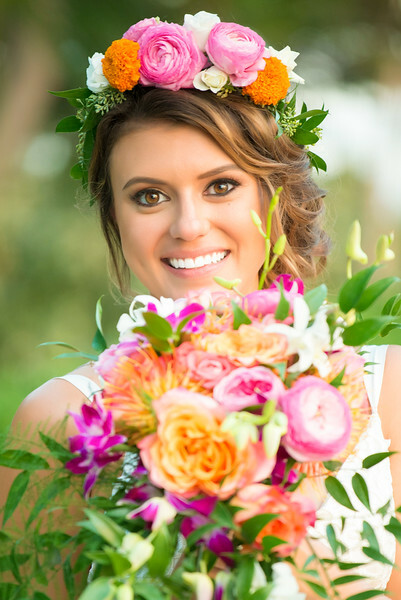 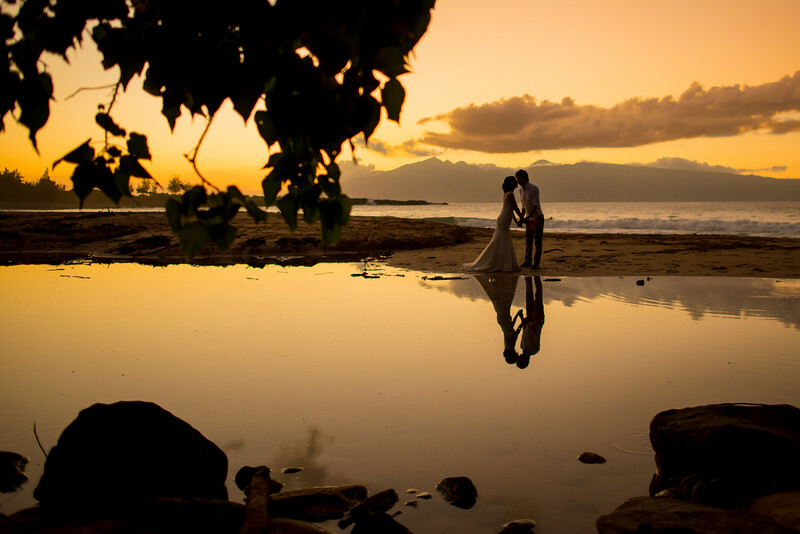 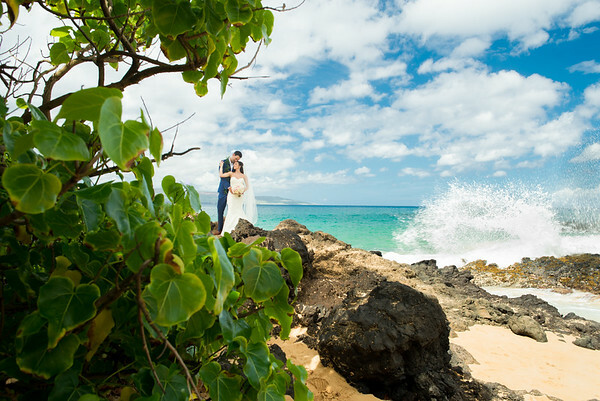 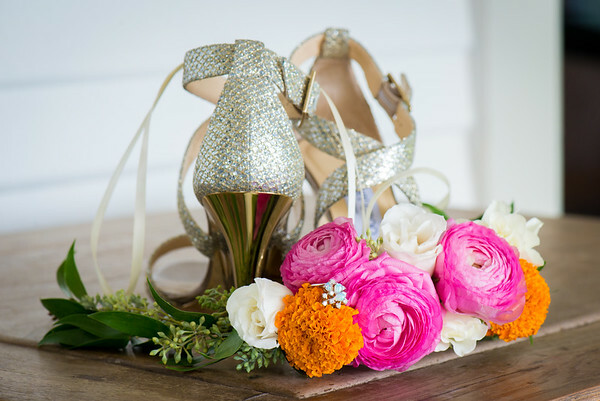 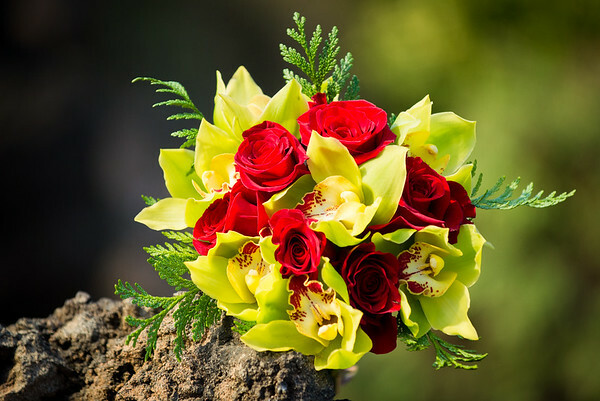 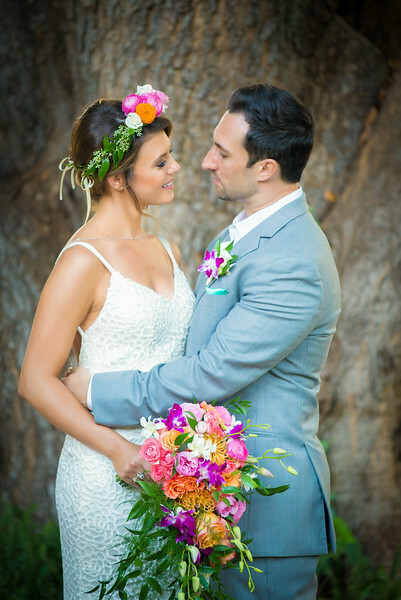 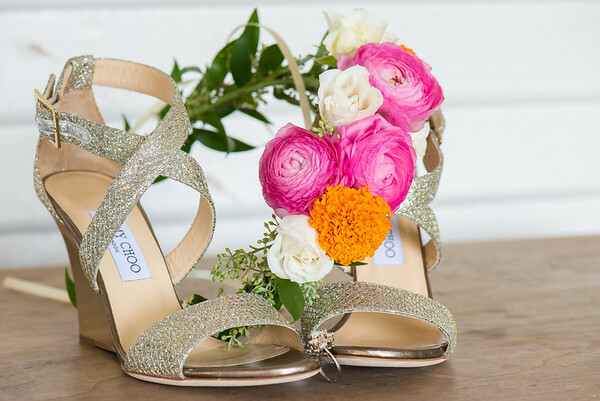 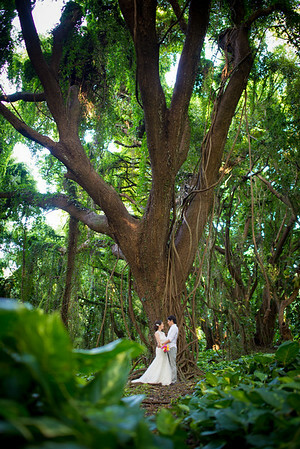 Pro wedding photographer Mami Horie shoots weddings throughout the Hawaiian Islands and resides on Maui. 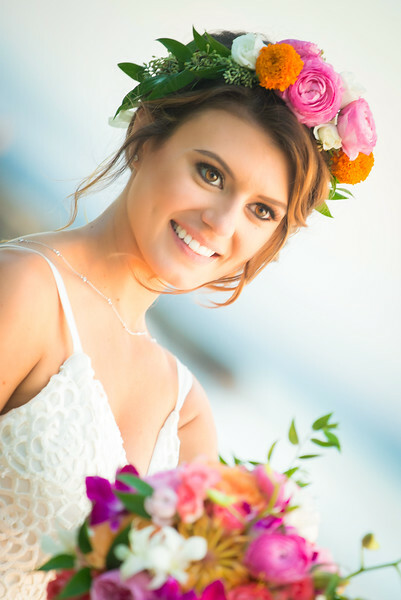 Mami is an expert retoucher and most days you will find her using photoshop making her brides look even more beautiful! 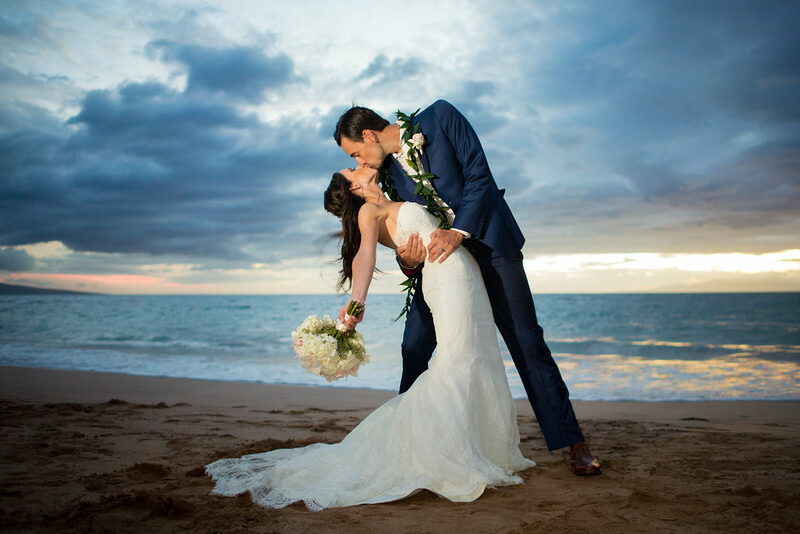 From Congratulations Tara & John!